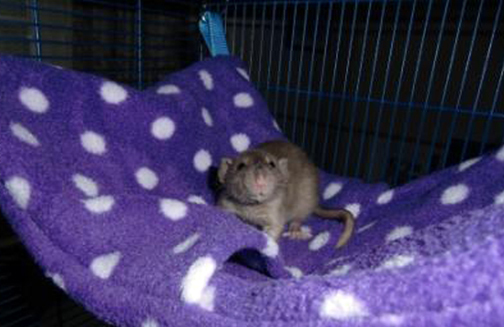 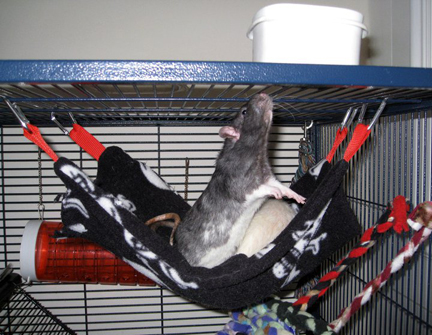 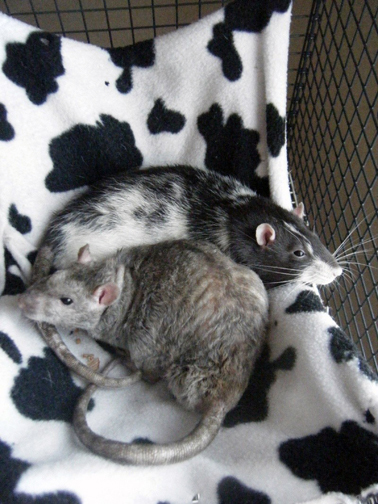 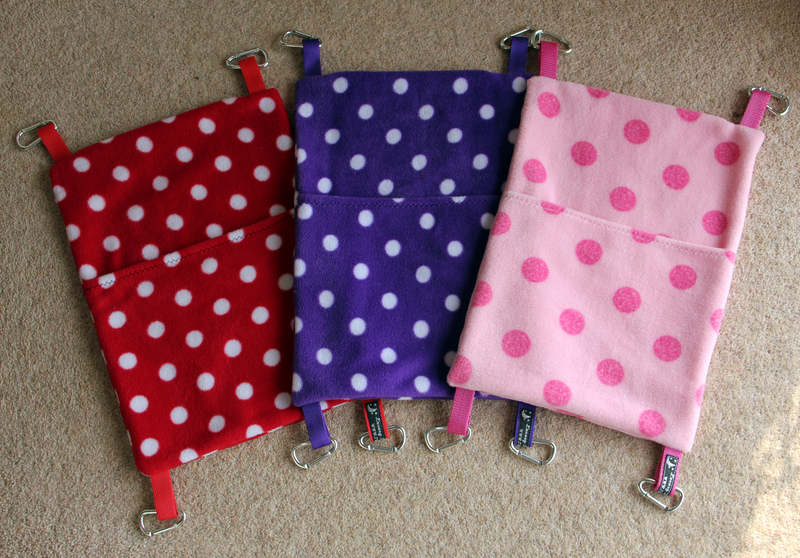 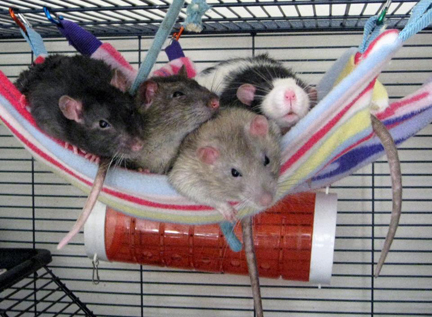 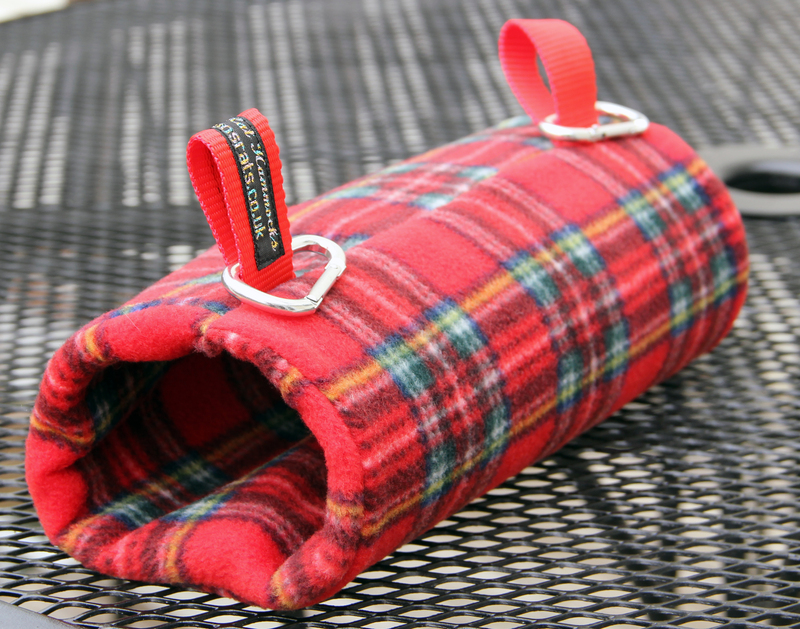 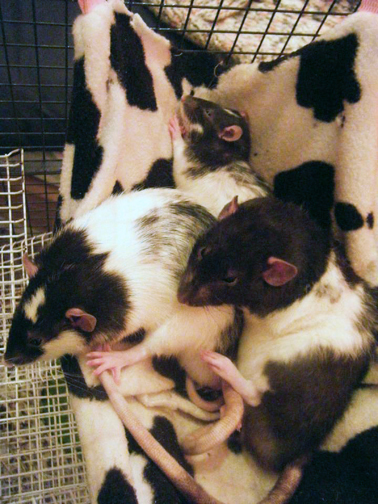 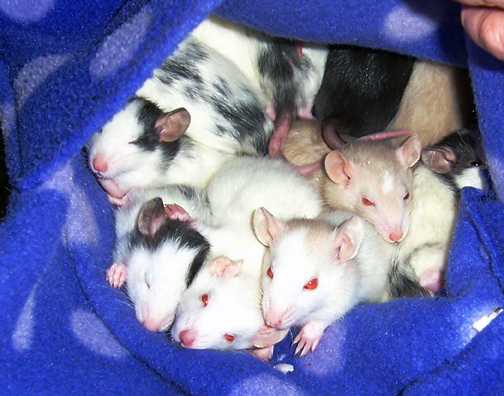 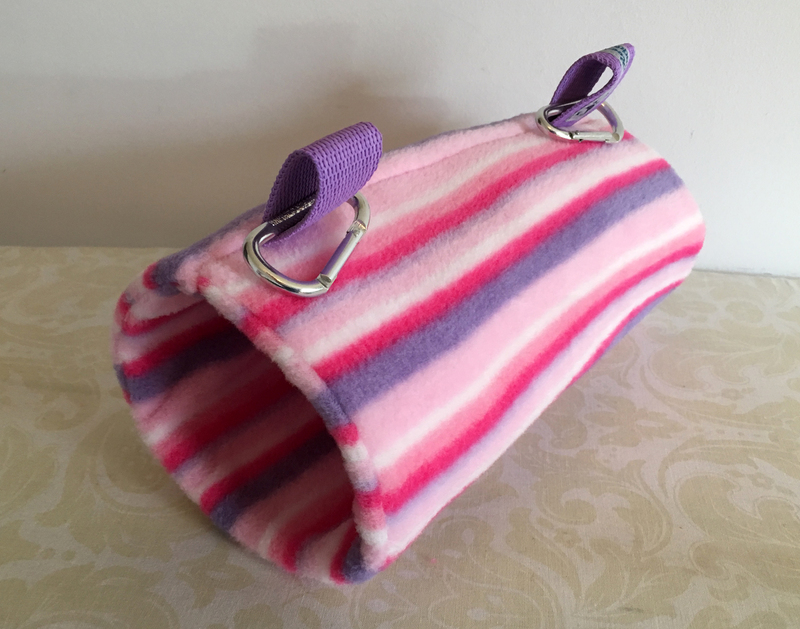 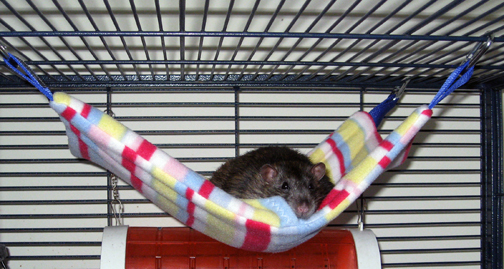 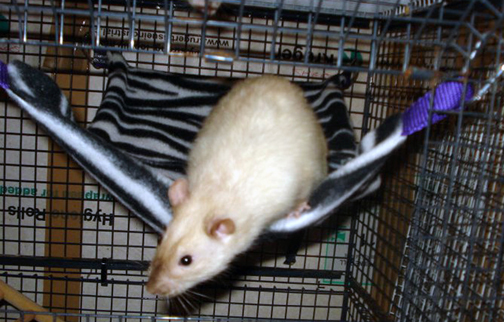 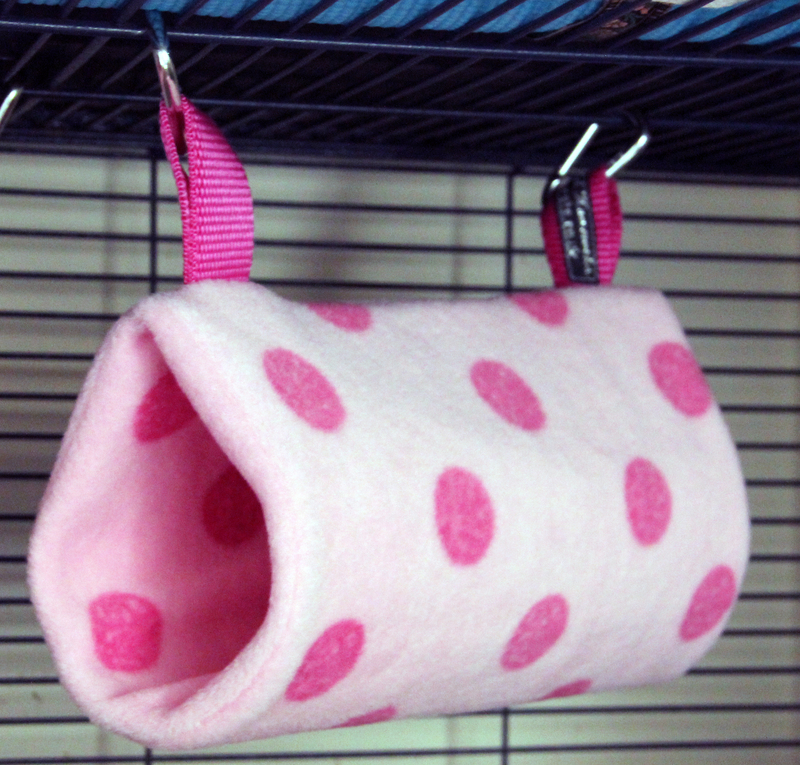 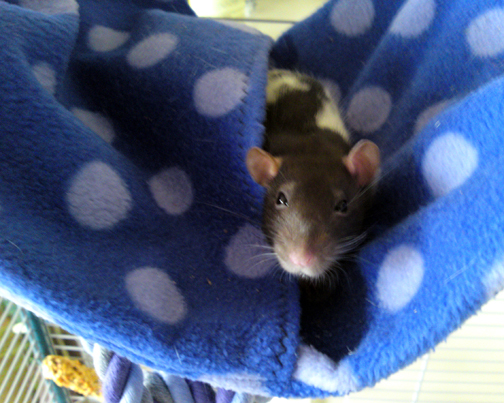 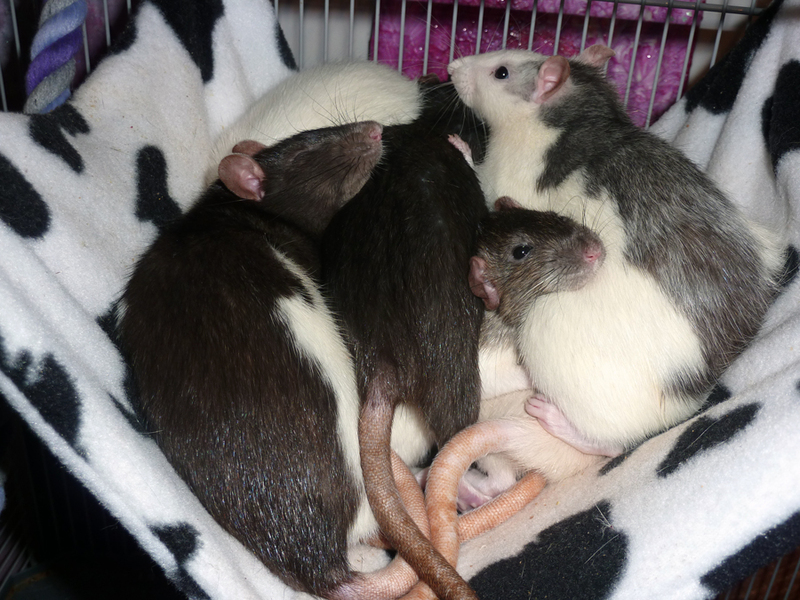 Luxury Hammocks and beds for your small furries – (rat, ferret / chinchilla / degu / mouse etc)….. 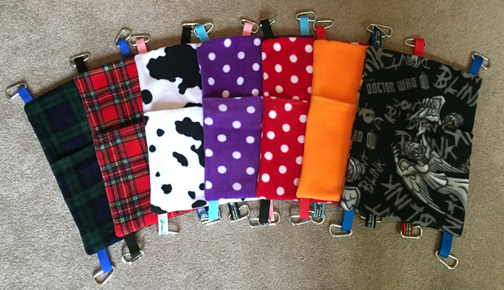 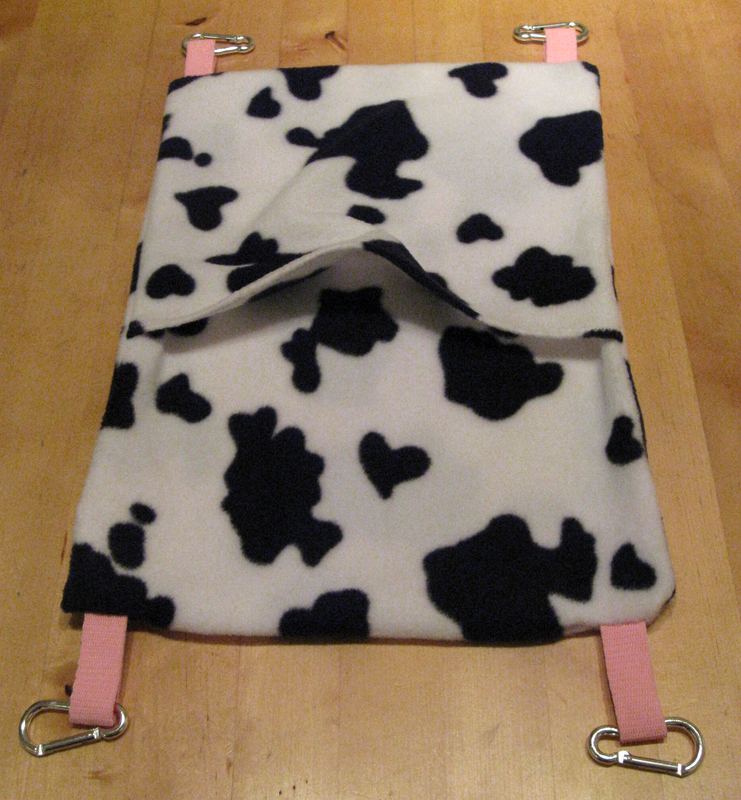 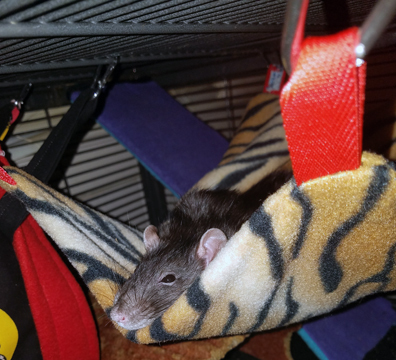 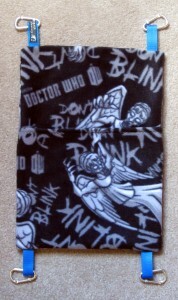 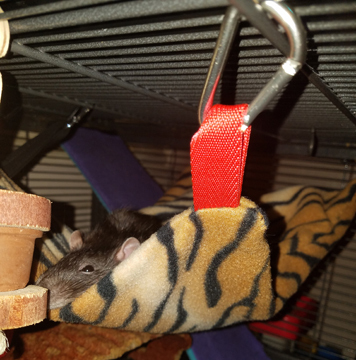 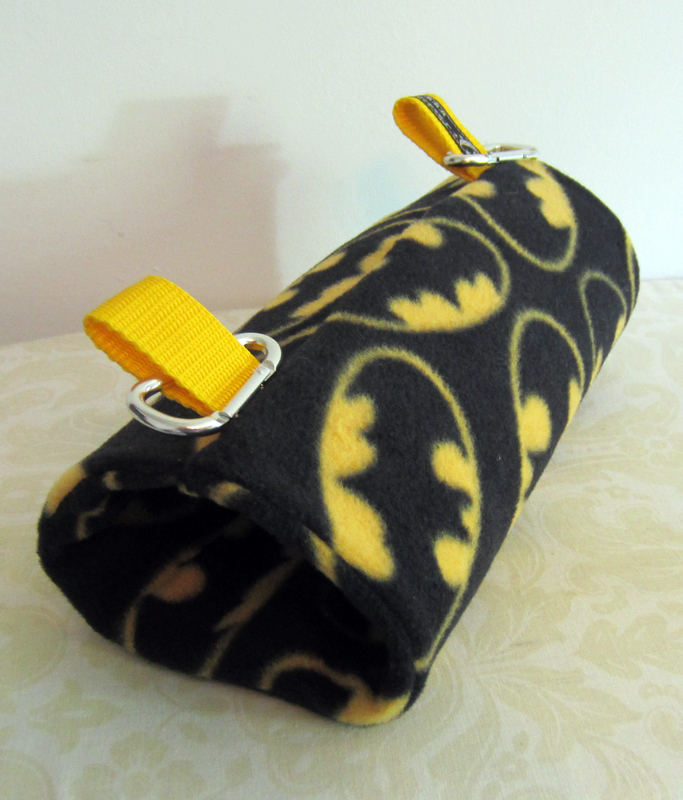 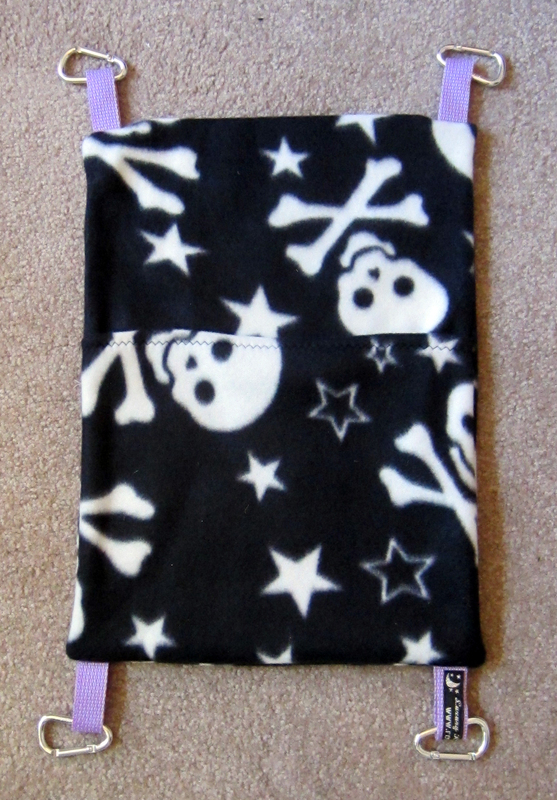 I make flat hammocks with pockets, and tube hammocks, from doubled soft fleece. 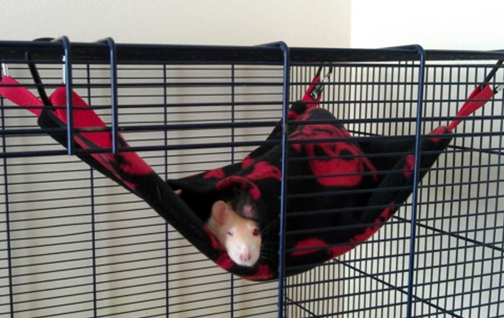 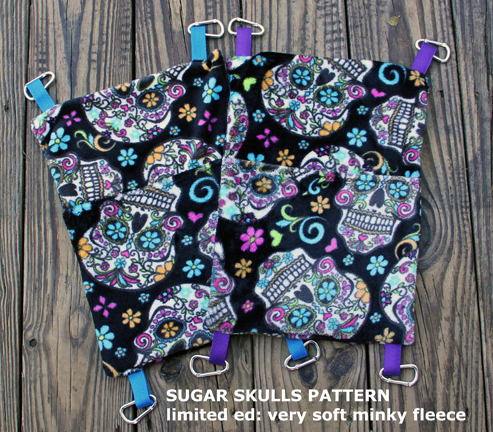 There are tough webbing hanging tabs and metal carabiners to make it very, very easy to clip on and off the cage.